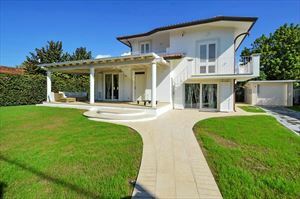 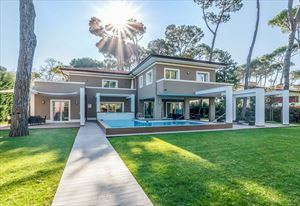 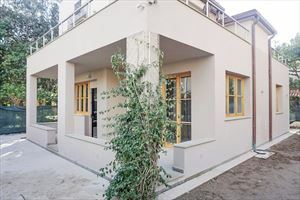 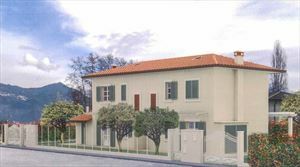 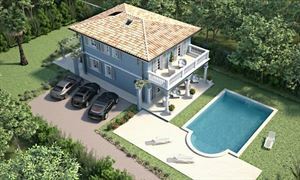 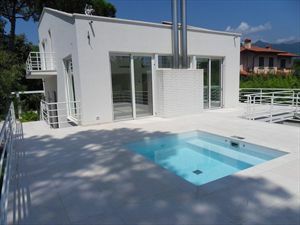 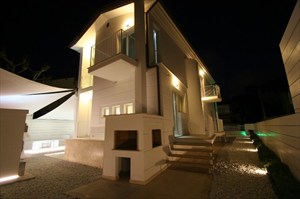 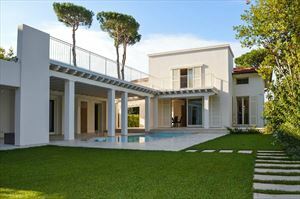 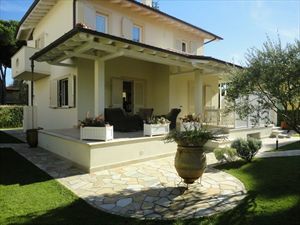 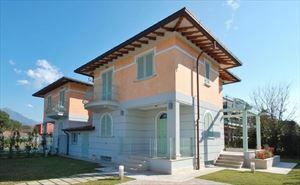 This villa newly built is located in an elegant and quiet area: the locality Motrone, Marina di Pietrasanta. 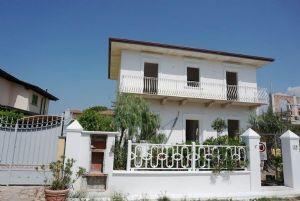 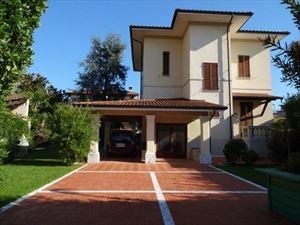 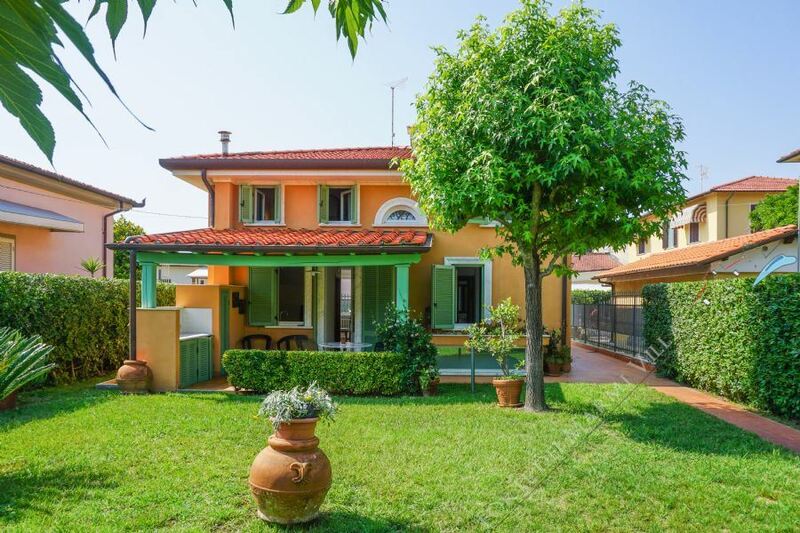 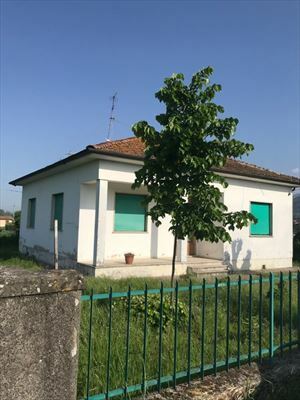 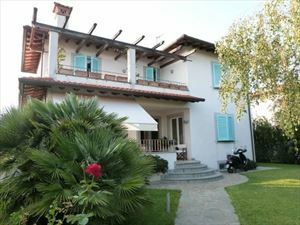 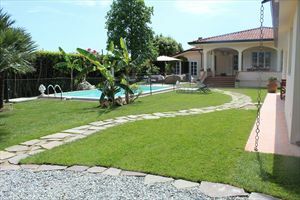 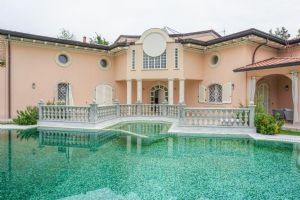 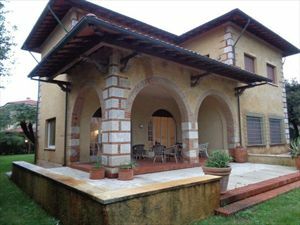 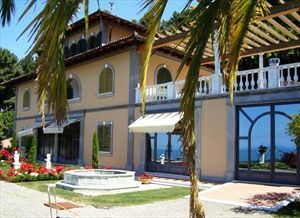 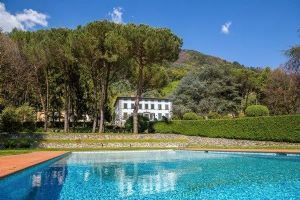 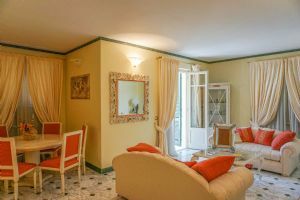 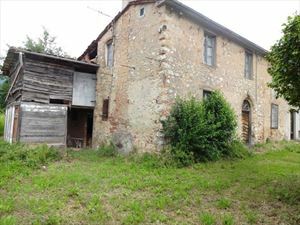 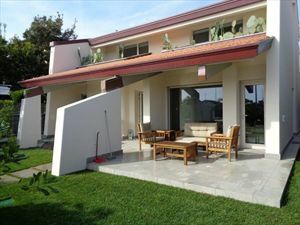 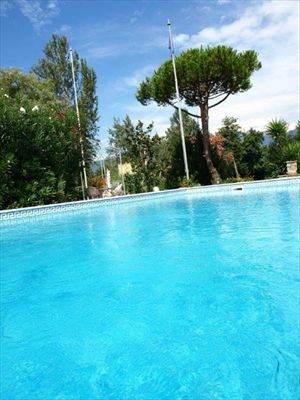 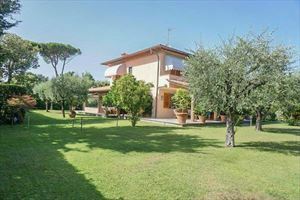 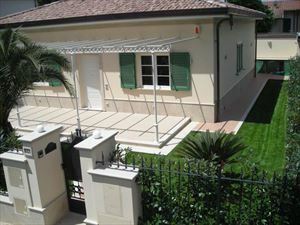 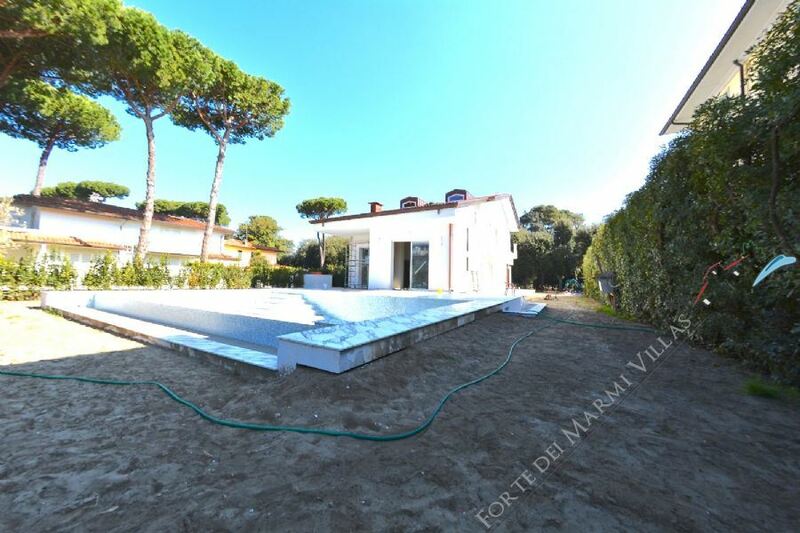 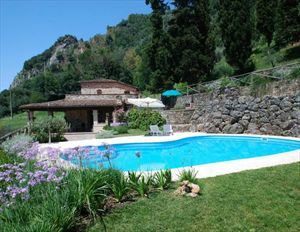 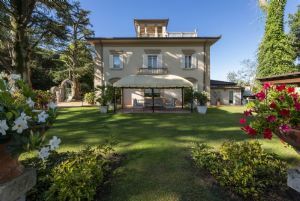 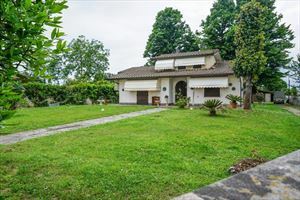 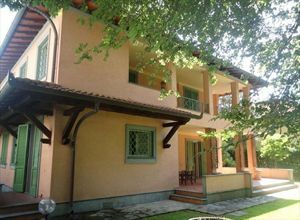 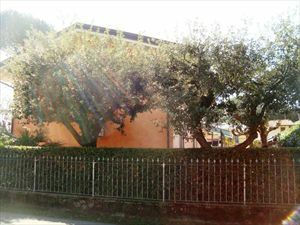 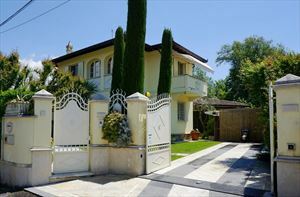 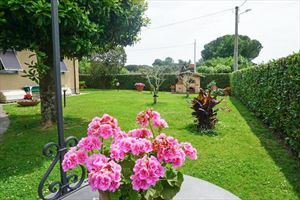 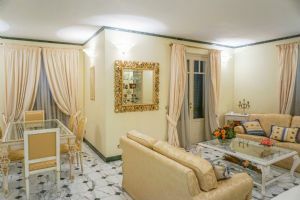 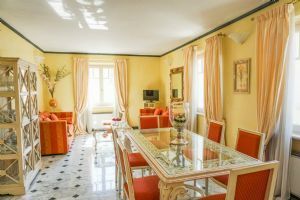 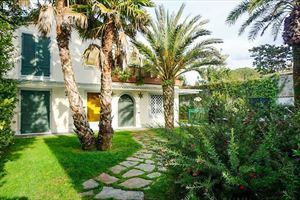 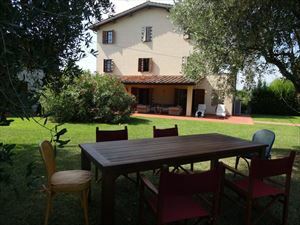 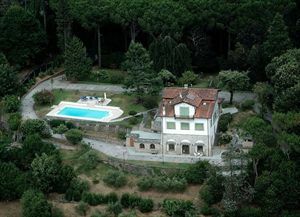 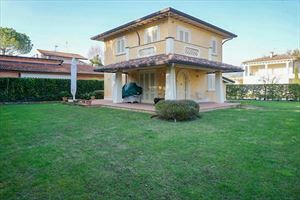 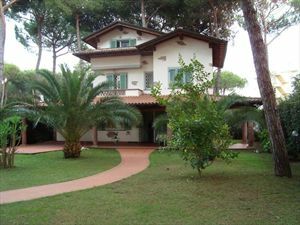 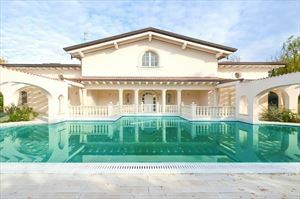 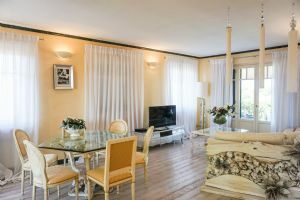 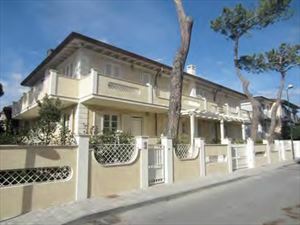 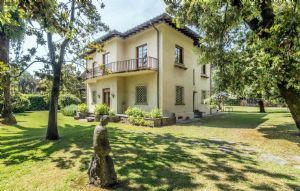 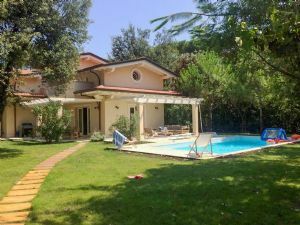 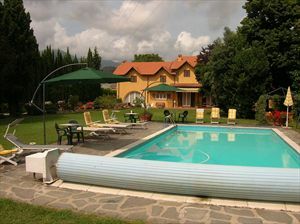 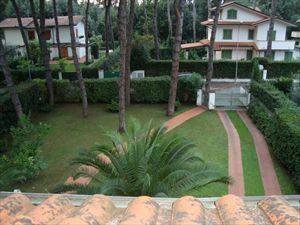 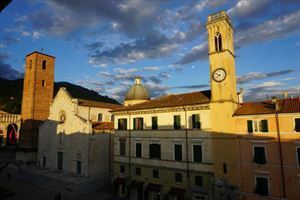 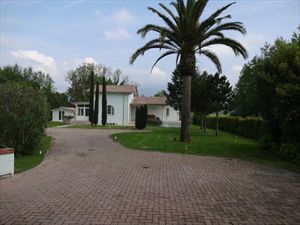 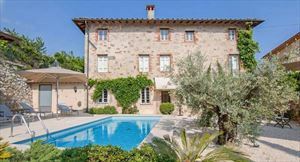 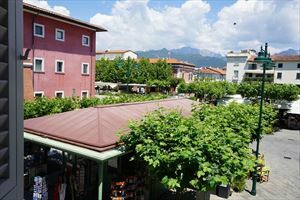 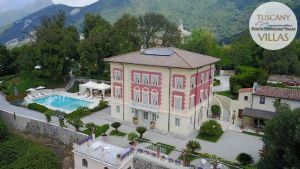 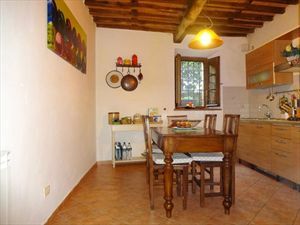 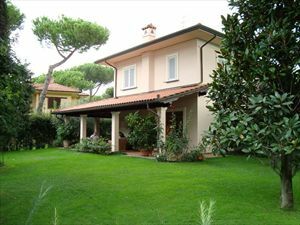 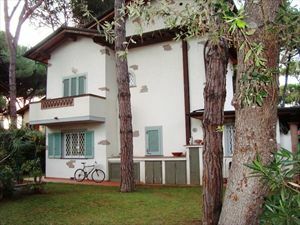 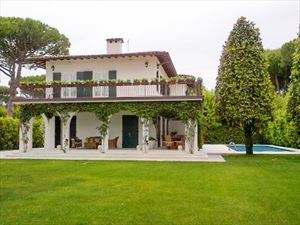 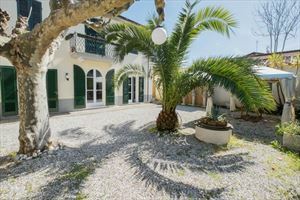 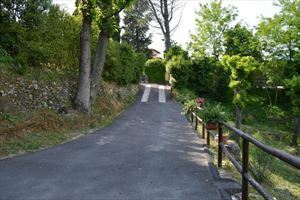 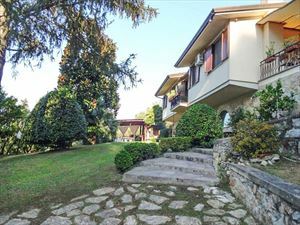 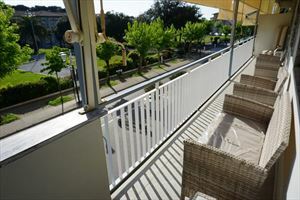 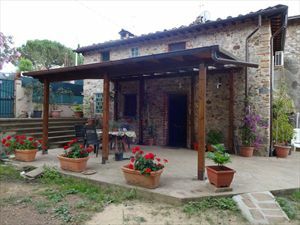 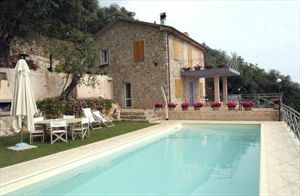 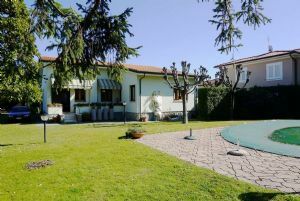 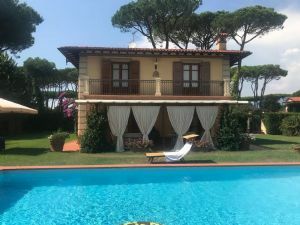 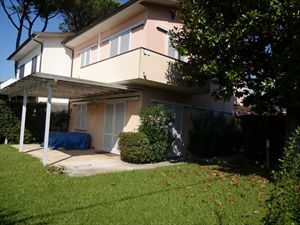 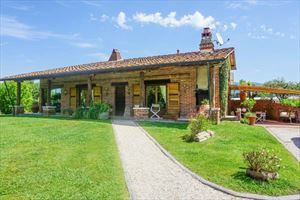 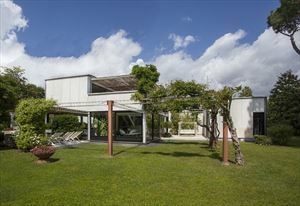 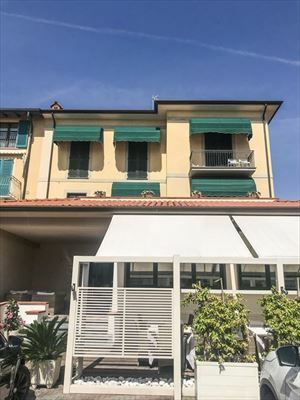 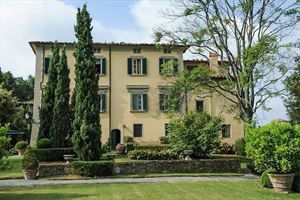 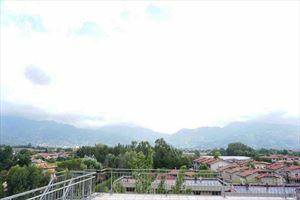 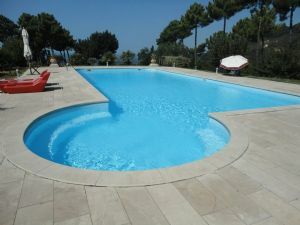 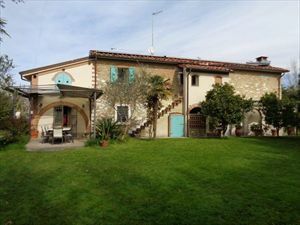 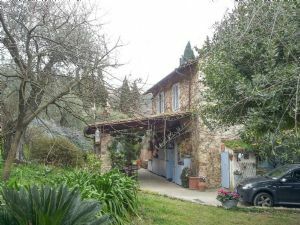 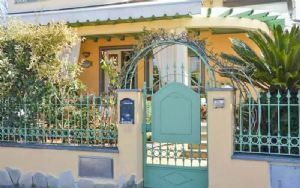 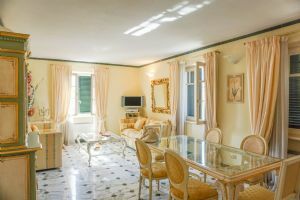 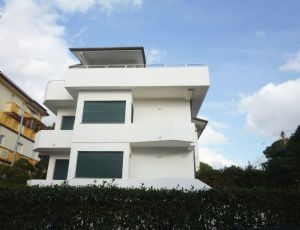 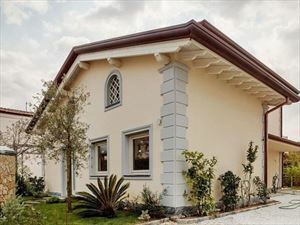 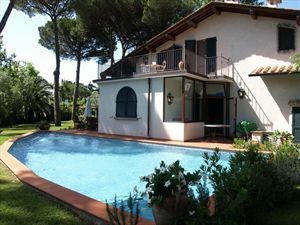 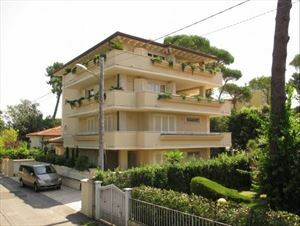 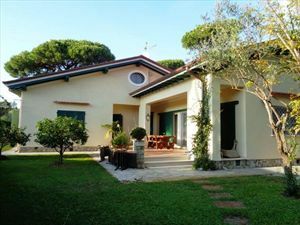 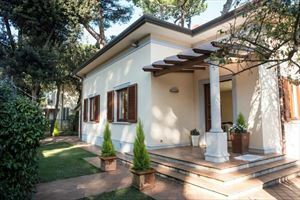 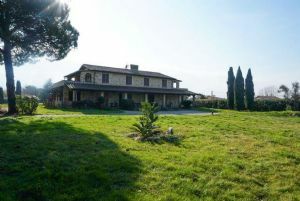 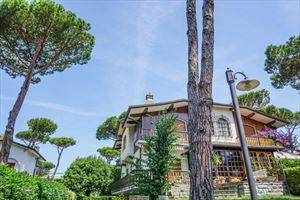 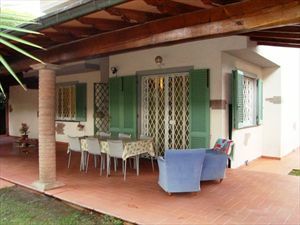 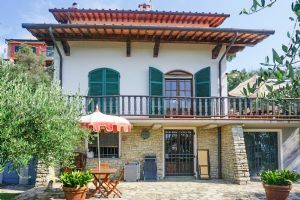 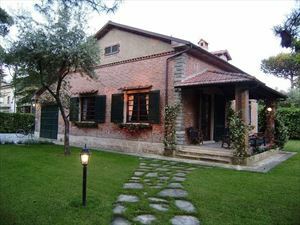 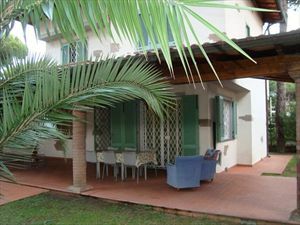 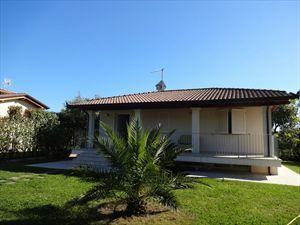 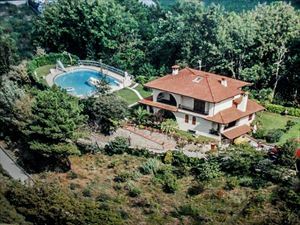 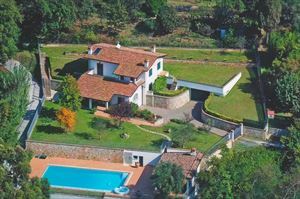 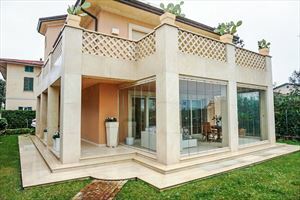 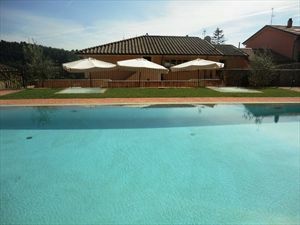 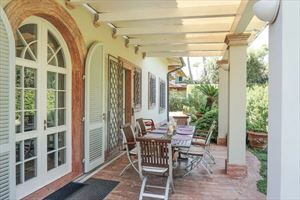 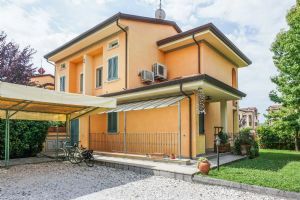 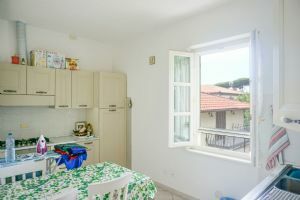 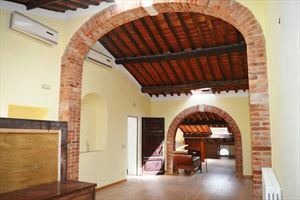 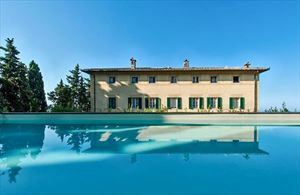 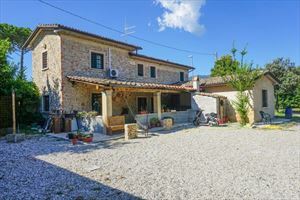 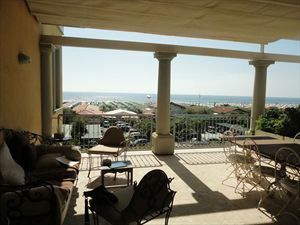 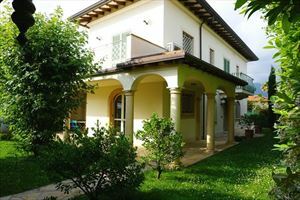 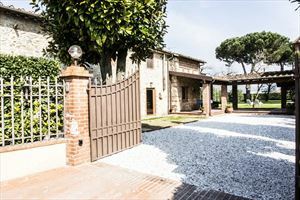 Very luminos and extremely quiet, just 800 meters from the sea, and a few kilometers from Viareggio and Forte dei Marmi. 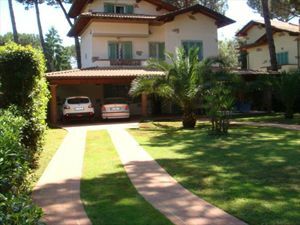 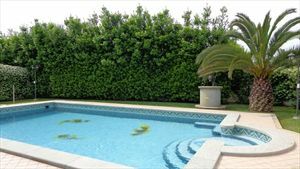 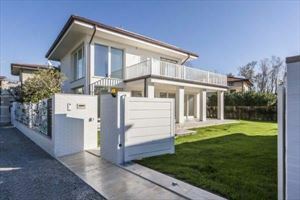 approximately 820 sqm with garden plants, blooms and tall hedges around 2.50 m.
The garden has an automatic irrigation system, automatic gate with 2 covered parking spaces. 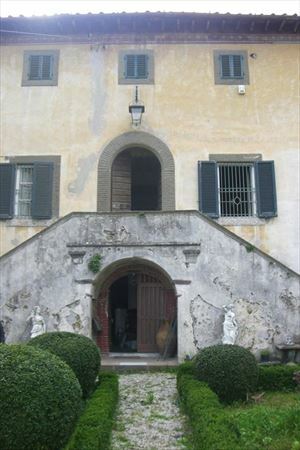 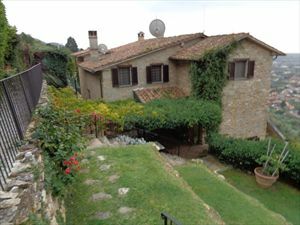 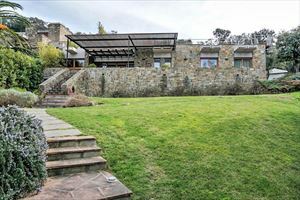 The property is about 175 square meters, excluding 3 terraces and a veranda of 60 sqm. 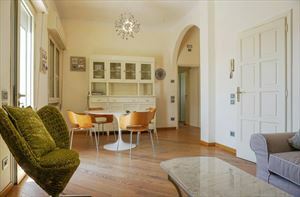 Ground floor: large living room with kitchen-dining room, bath and laundry room. 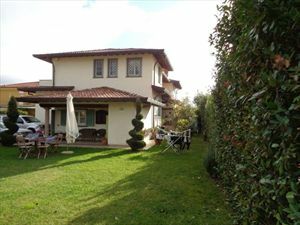 First floor: 2 double bedrooms with a large bathroom (split into two) with large tub. 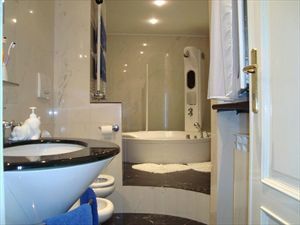 Second floor: bedroom with bathroom and attic. 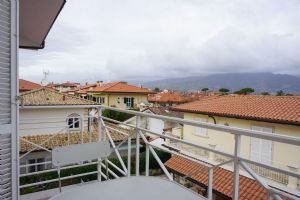 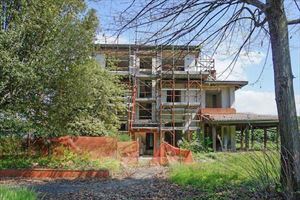 The property is equipped with an alarm system, railings, PVC windows with double glazing heat and air conditioning in all rooms. 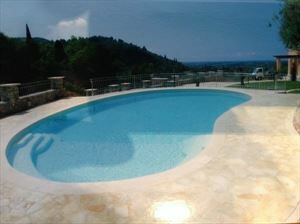 In good state of repair with excellent finishing. 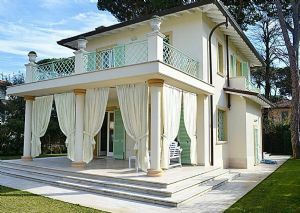 You can buy with complete furniture and fittings made ​​to measure. 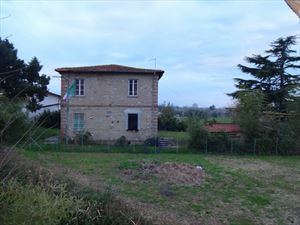 Possibility of extension for a further 34 sqm.